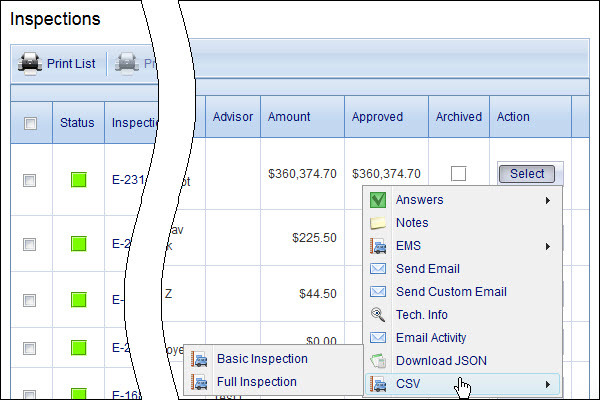 ...and then select a particular mapping while exporting an inspection to a CSV file. 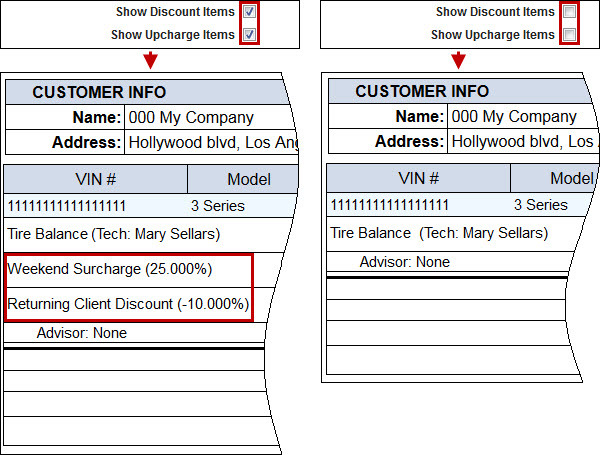 We have added the Show Discount Items check box and the Show Upcharge Items check box to the Line Items section, so now you can define whether discount services and surcharge services must be shown for particular invoice print template configurations. 1. 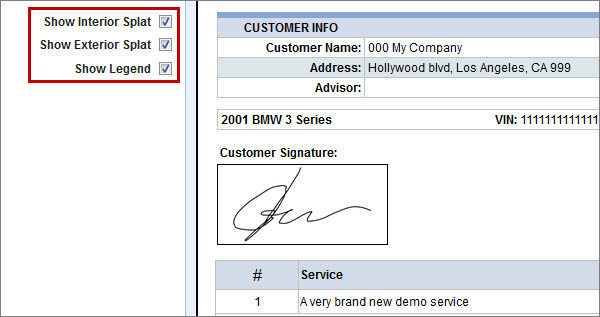 Default font size of any inspection text can be changed, so if you want to decrease the font size from 16 to 12, or any other size, please contact our customer support department. 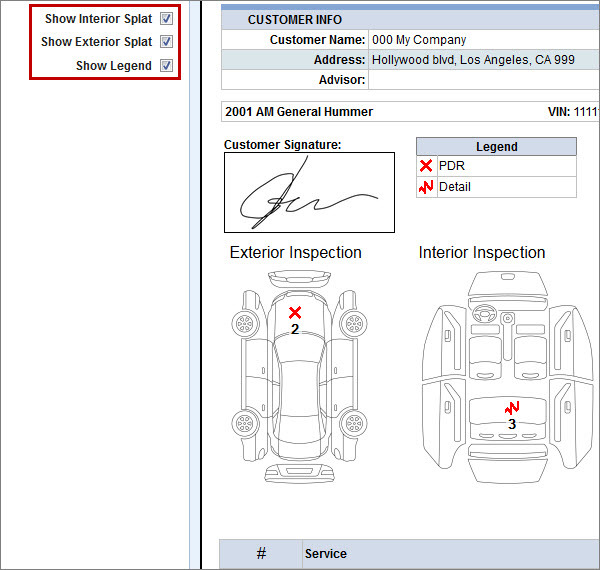 ...so if both visual inspections are empty, they are not shown at all, as well as the Legend, even if the appropriate check boxes are selected. 3. 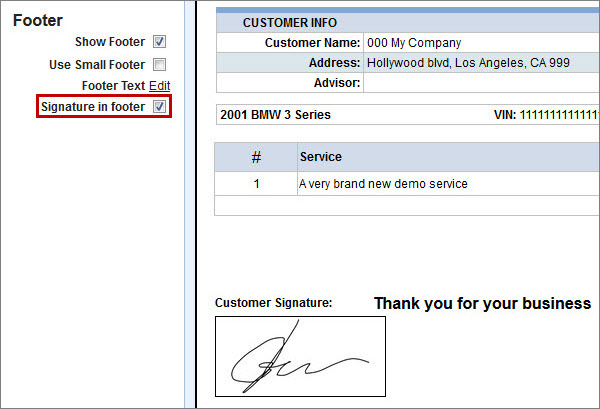 We have added the Signature in footer check box to the Footer section so now you can define whether the signature box must be shown in the footer.